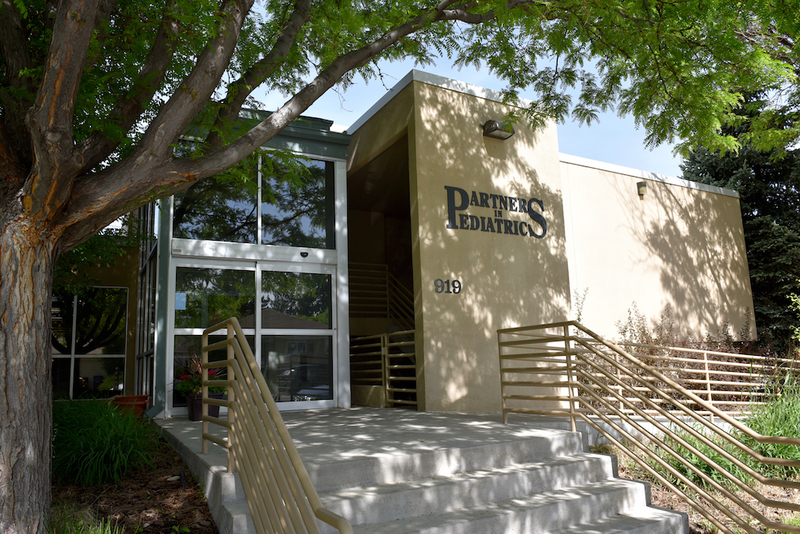 Partners in Pediatrics has been serving Greater Denver from our Denver location since 1991. Located a few blocks off of Monaco Parkway and Colfax, our Denver location is centrally located for those living in the Lowry, Stapleton, Park Hill, and Washington Park neighborhoods. We see newborns at Swedish, Sky Ridge, and Rose hospitals. "We have been at Partners for about 6 years and feel very fortunate to have such caring, patient, reliable, skilled and experienced care for our three children. Whether we see an MD, PA, RN or CPNP I always feel like we are getting quality care. We schedule all of our well checks with Dr. Rubin and have no problem scheduling those appointments in advance. We started requesting him regularly after his holistic treatment plan for our daughter cleared up her chronic ear infection. She had seen an ENT that recommended she have tubes put in her ears, but by implementing the treatment plan that Dr. Rubin presented, her ears cleared up 100%. We were so thrilled! He continues to offer us support with any and all issues that come up. We could not be happier with his care! The other staff at Partners have always been cheerful, friendly and kind. We've always felt respected and well treated whether it's talking with an on call provider late at night, someone in the billing department, or a staff member working on our children's school health forms. Thank you, Partners! You provide excellent care and we are very happy to be one of your patient families."